Tourists from all around the world visit London each year to experience all of the wonderful things the city has to offer. This British capital city is particularly known for its impressive museums, world-class theaters and iconic historical sites. 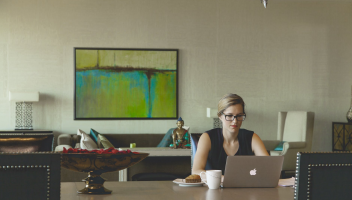 Cheap flights to London can also be found throughout most of the year. Tower Bridge – This magnificent suspension bridge sits above the River Thames and has been standing since the latter part of the 19th century. Terrific views of the city can be seen along the bridge’s walkway. Westminster Abbey – Completed in the 13th century, this grand cathedral has been the site of many royal weddings throughout the years. Beautiful statues and paintings depicting religious figures and notable monarchs can be seen inside the church. Buckingham Palace – This massive palace has served as the residence for members of the British monarchy since 1850. Ornate furnishings and décor pieces are included in many of the palace’s rooms. An impressive sculpture known as the Victoria Memorial stands outside in front of the palace. Tower of London – Often regarded for its ominous past, this famous tower is one of the city’s top tourist attractions. The structure once served as a fortress and prison. The Crown Jewels of the United Kingdom are also housed inside the structure. Big Ben – This famous clock tower is actually named for its large bell. The tower itself is part of the Palace of Westminster and was built in 1858. London Eye – People who wish to see some of the best views of London can take a ride in one of this massive Ferris wheel’s enclosed capsules. This attraction also has the distinction of being the tallest Ferris wheel in Europe. British Museum – Some of history’s greatest treasures are contained within this museum. Artifacts salvaged from ancient times come from places like Egypt, Greece and China. Certain artifacts even date back to prehistoric times. Churchill War Rooms – Dedicated to war hero and political figure Sir Winston Churchill, this museum details the story of his life and contributions. Exhibits are showcased in a modern format as a means to keep visitors further engaged. Foundling Museum – This museum once served as an orphanage for abandoned children. Old photographs and items representing the building’s history are on display. 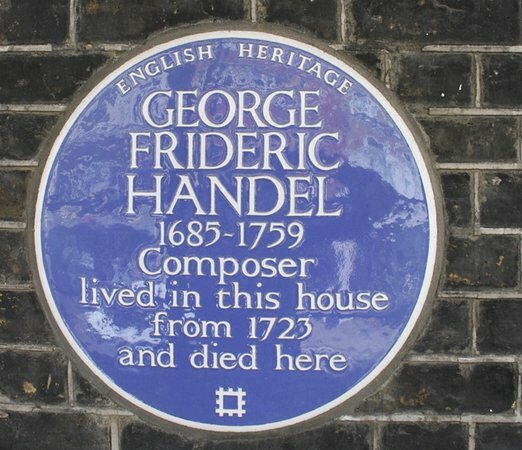 Handel House Museum – This museum is located inside the former home of famous 18th-century composer George Frideric Handel. Many of his finest works were written inside this historic home. Beautiful paintings and antique instruments are also showcased. 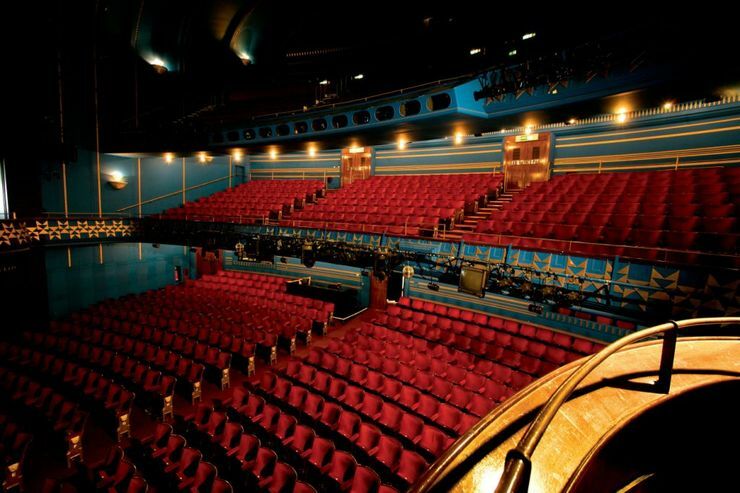 Adelphi Theater – Built in 1806, this performance venue is able to seat up to 1,500 guests at a time. Musical theater and comedy productions are often staged inside this facility. The theater was also previously known as the Sans Adelphi, the Royal Adelphi and the Century Theater. London Coliseum – This theater and lavish opera house has been standing at its current location since 1904. The facility has room for 2,558 guests on four different levels. Cambridge Theater – This West End theater was opened in 1930 and features three seating levels. There are 1,231 seats available for guests. Traveling productions often visit this venue throughout the year. People who choose to travel to London can enjoy many unforgettable experiences while learning more about the local history and culture. Every visitor will likely appreciate the full splendor of London.